At the council’s Sept. 19 meeting, Councilwoman Margo Gray said the event’s planning committee is in talks to have an event-specific mobile application available for participants. The event is scheduled for Dec. 12-13 at the Osage Casino Tulsa, with a vendor expo on both days and a lease sale on Dec. 12. 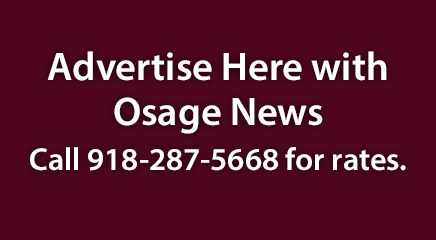 Its agenda is still in flux with tentative plans calling for breakout sessions on technology developments, orphan well data, and federal regulations over Osage County drilling operations. A block of hotel rooms will be available at a group rate. Meanwhile, despite concerns that not enough producers received advance notice, the council’s next lease sale is still on for Sept. 26 at 10 a.m. in the Minerals Council chambers. Thirty-two combination oil and gas tracts, seven oil tracts and one gas-only tract are slated to go up for auction. Each tract carries a 24-month lease and there is not a limit on the number of acres a lessee can acquire at the auction. 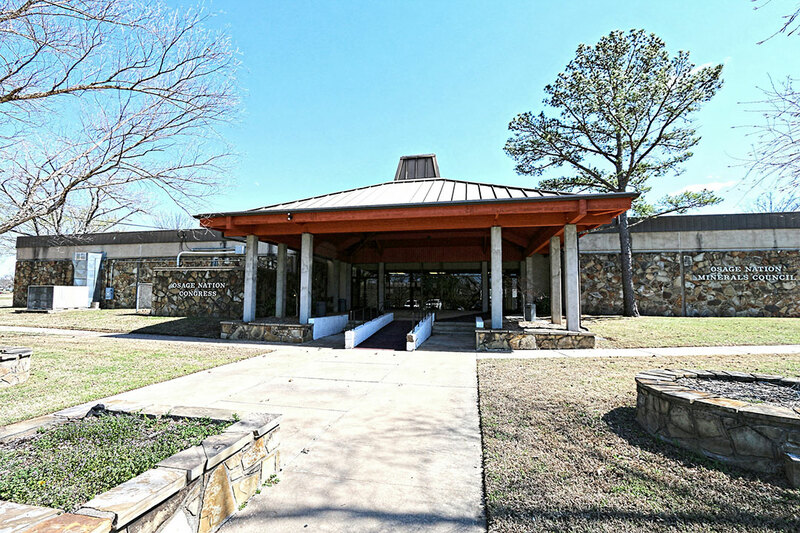 Legal notices have been published in two newspapers and information is up on the Pawhuska Agency’s website, but no mailers have been sent out to date, prompting questions of whether the event has been sufficiently advertised. “I have had producers contacting me personally asking if there is going to be a lease sale,” Councilman Paul Revard said. “The producers that came up to me had not heard a word about us having a lease sale.